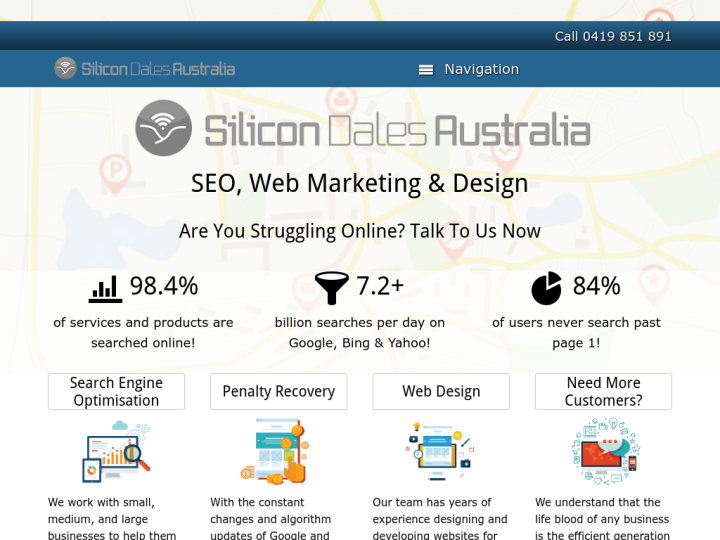 Silicon Dales Australia is a web design and SEO company which is owned and operated by Jono Farrington who have completely developed number of large websites for thousands of customers. Once you avail the designing and optimization services from Silicon Dales Australia, you will definitely come to know why the company is fast becoming the only solution for premier Adelaide SEO and web designing. The company is fully dedicated to help small, medium and large businesses for the improved rankings and ROI resulting in the online presence on the search engines. The only priority of Silicon Dales Australia is to build long term synergistic relationships with the clients and grow their businesses with positive results. 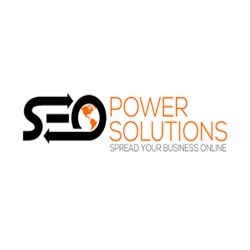 Amazing SEO company, Jono is extremely professional and always ahead of the pack when it comes to the latest changes with Google and all things related to Search Engine Optimisation. Ive been with Silicon Dales Australia now for 14 months and business is booming, thanks very much! If your looking for a web page or help with online presence call Jono from Silicon Dales Australia you wont be disappointed.